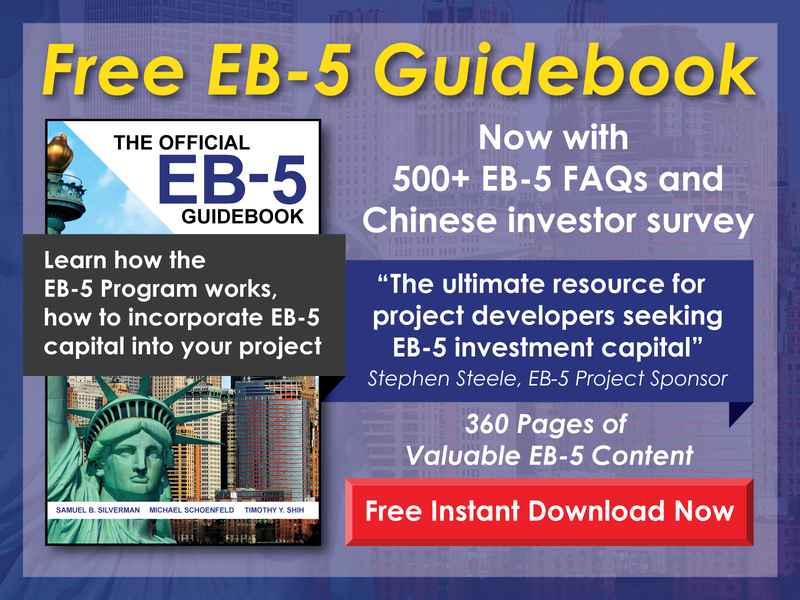 Does an EB-5 project have to receive USCIS pre-approval? 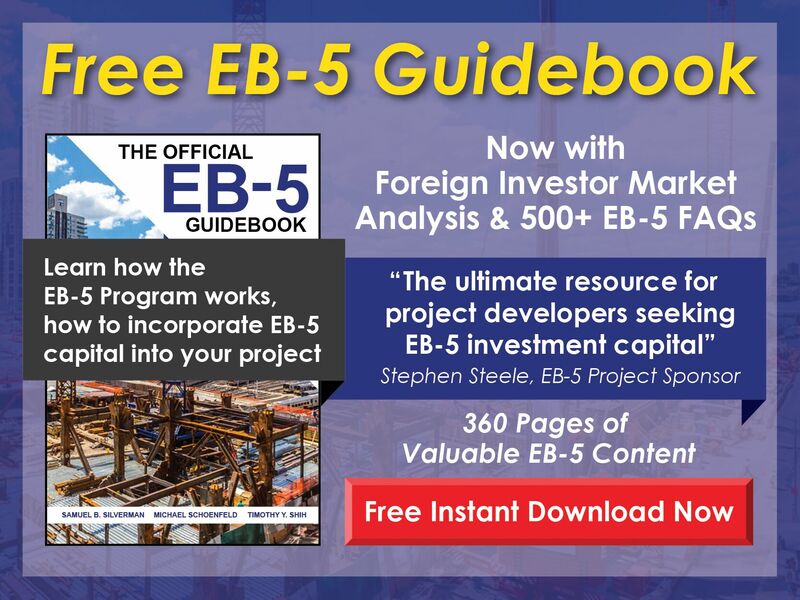 Free EB-5 Evaluation Does an EB-5 project have to receive USCIS pre-approval? EB-5 projects that receive pre-approval from USCIS are called exemplars, and while they offer certain advantages, pre-approval is not required. As long as the regional center has been approved by USCIS, EB-5 investors can invest in the regional center’s project and submit their I-526 Petitions.